« Another great review for Cygnus Ensemble’s recording of Harold Meltzer’s “Brion”. Oren will accompany the wonderful mezzo soprano Jessica Bowers, in a program of songs by Falla, Weill, Schubert and Carter, in a benefit concert for the New Amsterdam Singers. 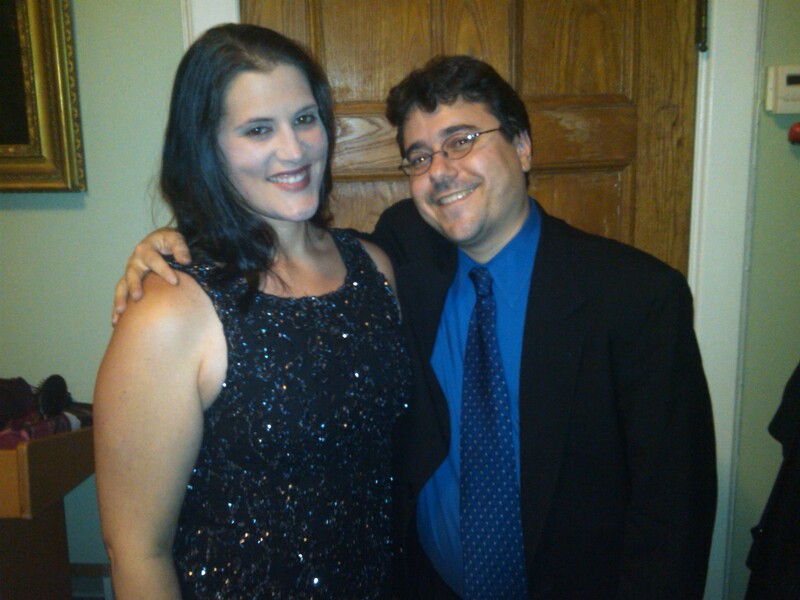 Oren and Jessica recently sang Schubert songs in recital at the Old Westbury Gardens as part of Poetica Musica’s series there.